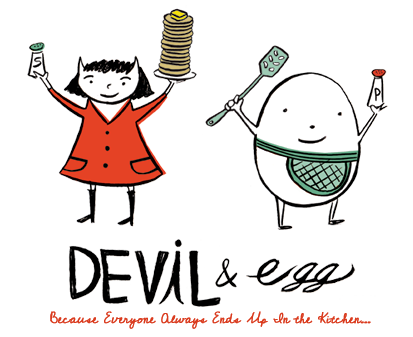 President Barack Obama and First Lady Michelle Obama dine at La Fontaine de Mars…Do they read Devil and Egg?? OK–you heard it here first, didn’t you?! In my last post I wrote about eating dinner with my mother and daughter at one of my favorite Paris restaurants: La Fontaine de Mars. And then this evening I just happened to be reading the hard-hitting news blog People.com to find out where the First Family visited on their weekend jaunt to Paris, and guess where they went to dinner!? First Lady Michelle Obama even ate the same thing as me–the fillet of beef with bearnaise sauce. Coincidence? I think not.